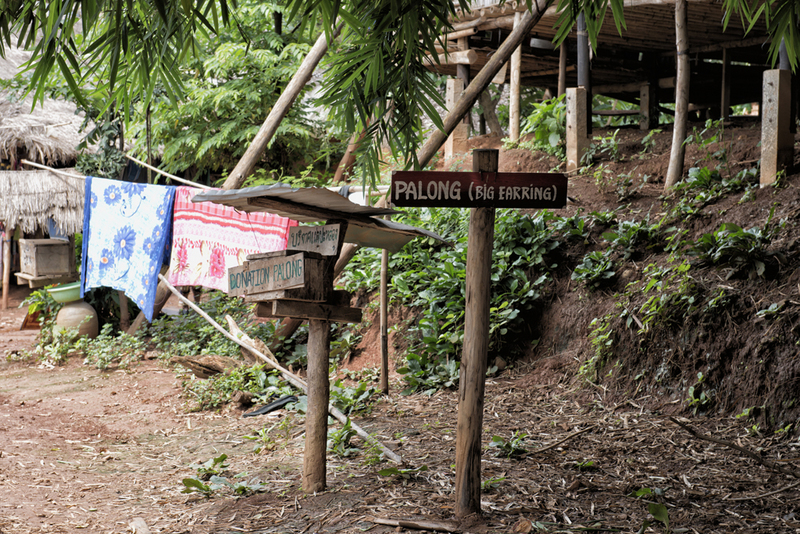 This villages were located at northern most province of Thailand, near Chiang Rai approximately 830 km from Bangkok. 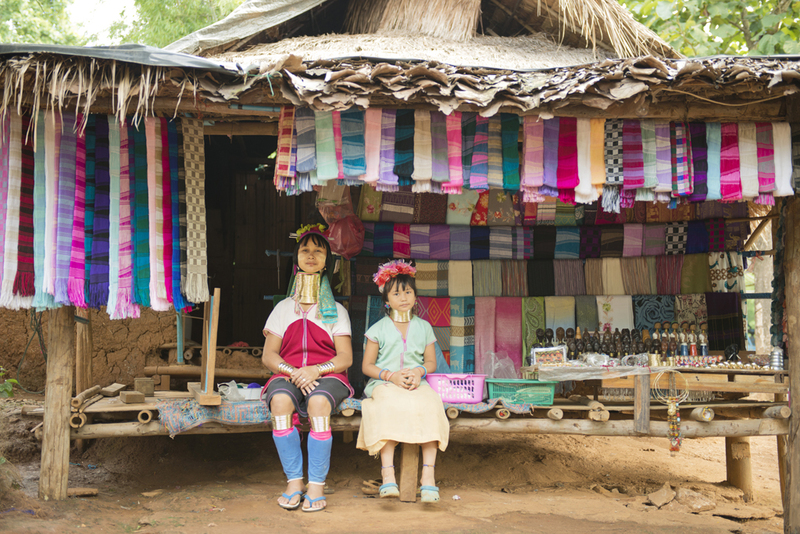 Chiang Rai is known as the “Gateway to the Golden Triangle” – the meeting point of Thailand, Burma and Laos. 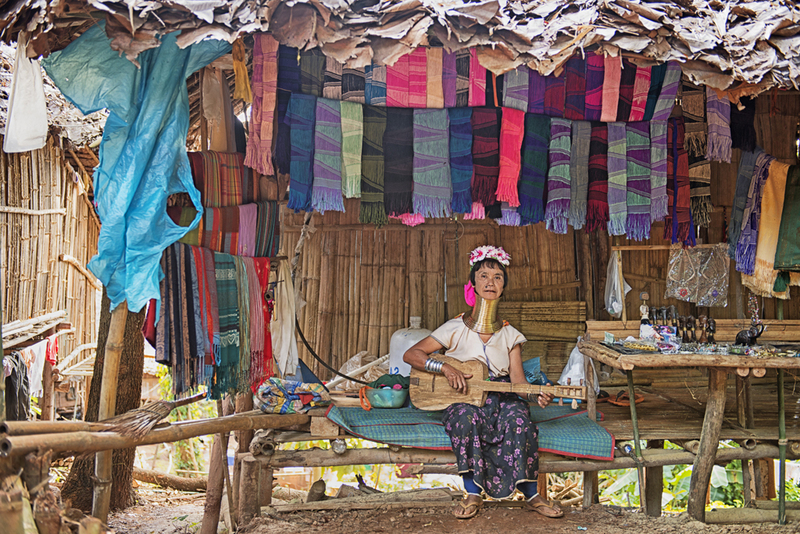 There are 5 hilltribe villages with more than 200 villagers living on this village. 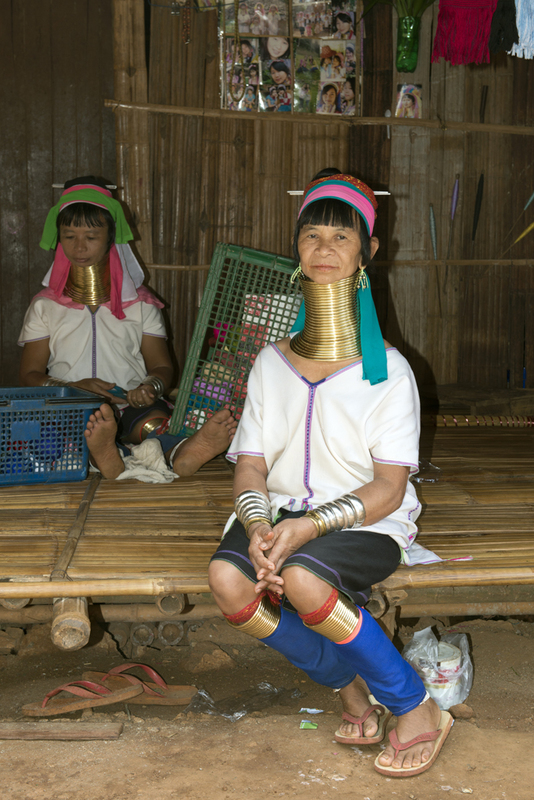 Ahka tribe, Long Neck Karen, Lahu (Muser) Tribe, Iu Mien, Palong(Big earring) tribe . 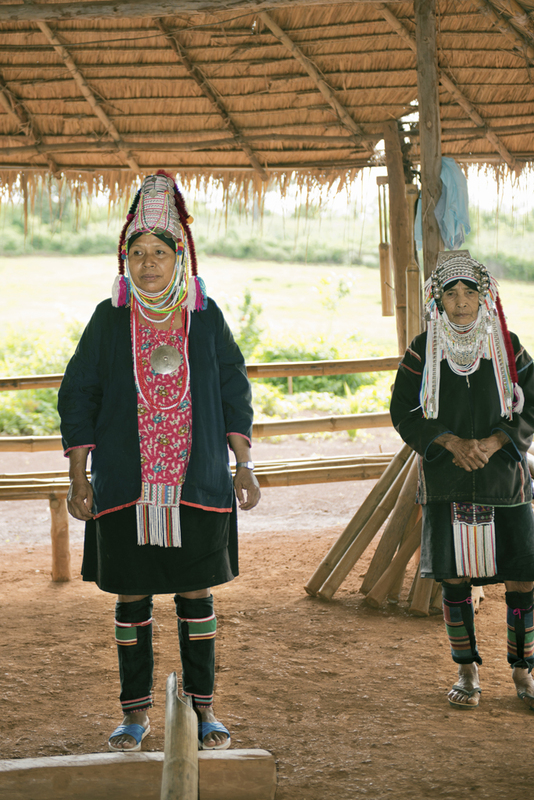 The Ahka women wear black dresses and headgear richly embroided and decorate with silver coinc, beads and beaten silver jewellery. People are shy and clannish and settle at high attitudes. They often retain animistic convictions and protect their homes with altars, Fertility symbols, totems,etc, to ward off evil spirits. 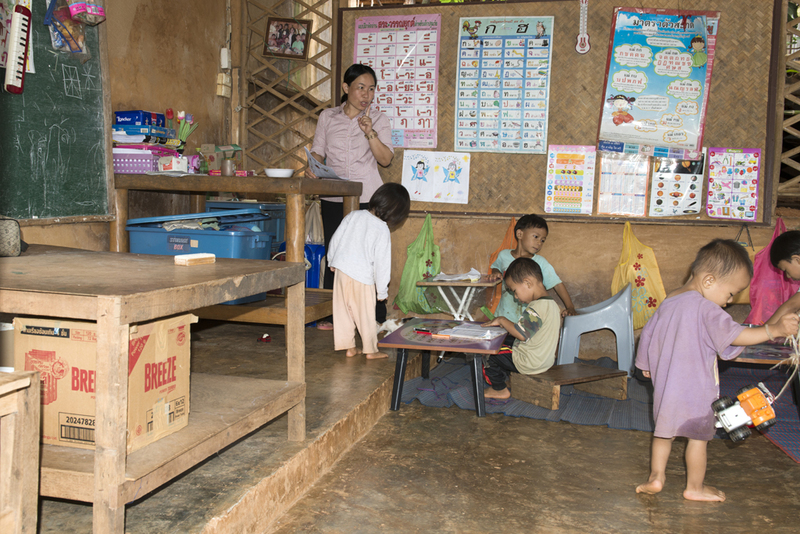 Gradually all the tribes are assimilating Thai culture through trade contact and Education in settlement schools. 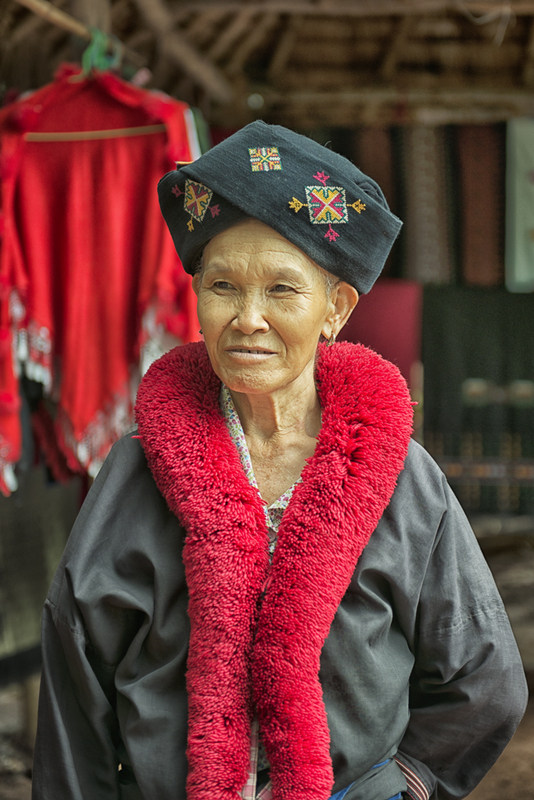 They sold handicraft and very cooperative to photoed, I Like took photograph of this old lady, her smile is so nice. Legend claims that the brass rings protect the women from tiger bites. Others have reported that it is done to make the women unattractive so they are less likely to be captured by slave traders. 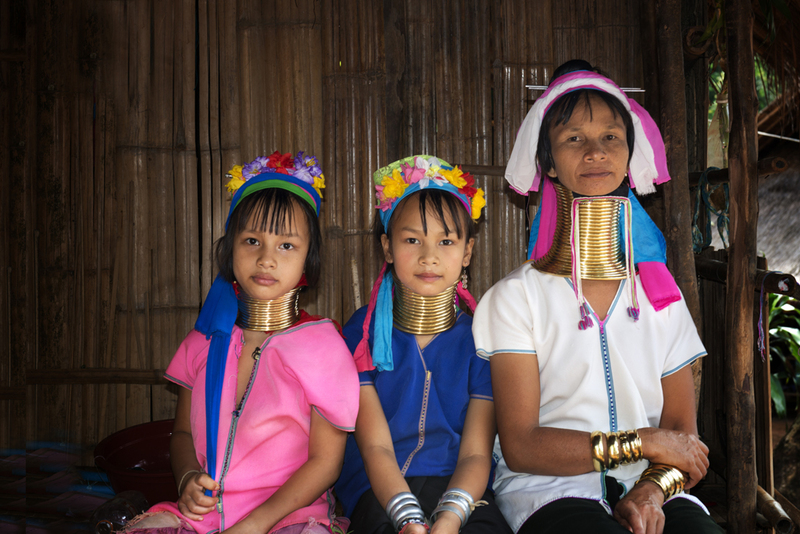 The most common explanation, though, is the opposite of this — that an extra-long neck is considered a sign of great beauty and wealth and that it will attract a better husband. But actually the practice of wearing them helps maintain individual and tribal identity. 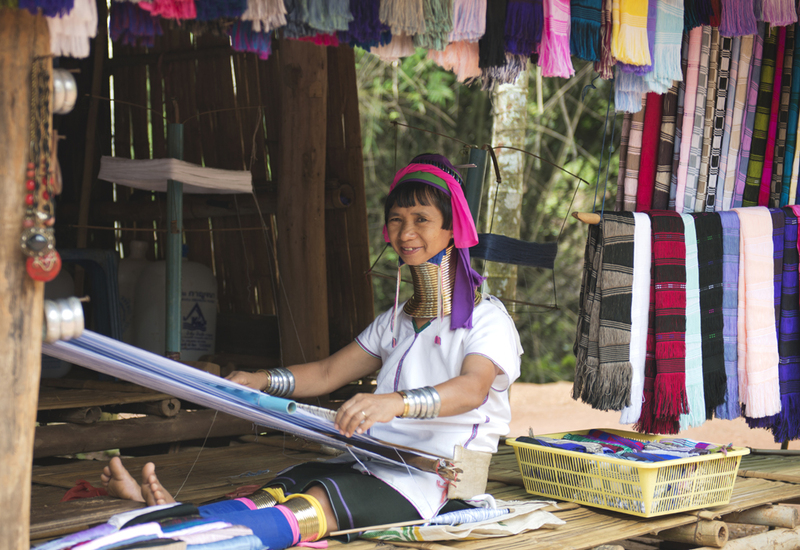 The women wear rings on neck, arms and legs, they weave the fabric and sell to the tourist. 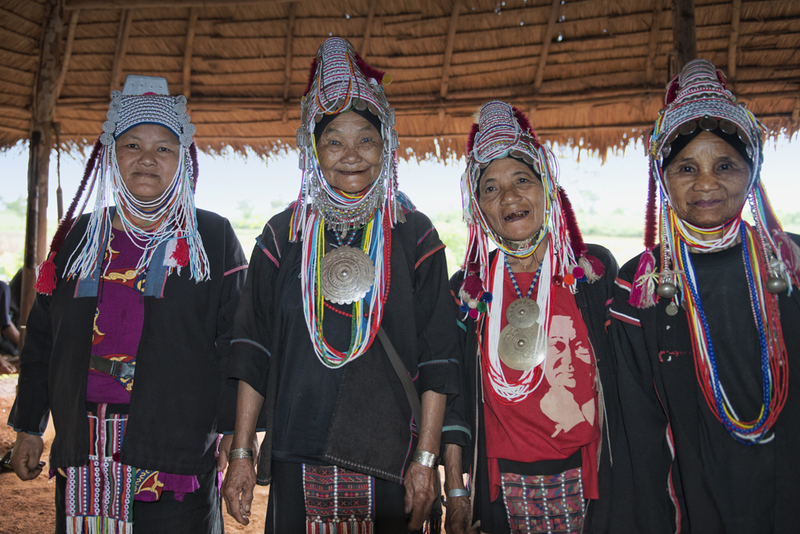 The Lahu divide themselves into a number of subgroups, such as the Lahu Na (Black Lahu), Lahu Nyi (Red Lahu), Lahu Hpu (White Lahu), Lahu Shi (Yellow Lahu) and the Lahu Shehleh. Where a subgroup name refers to a color, it refers to the traditional color of their dress. 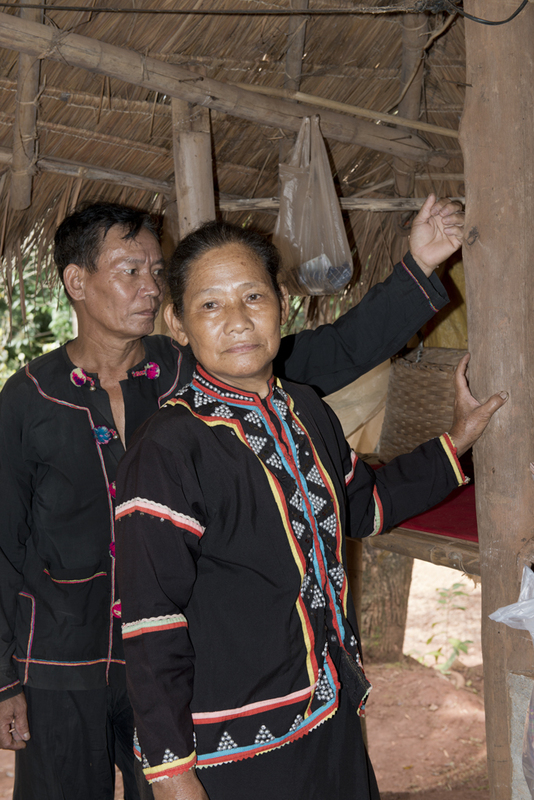 These groups do not function as tribes or clans – there are no kin groups above that of the family. 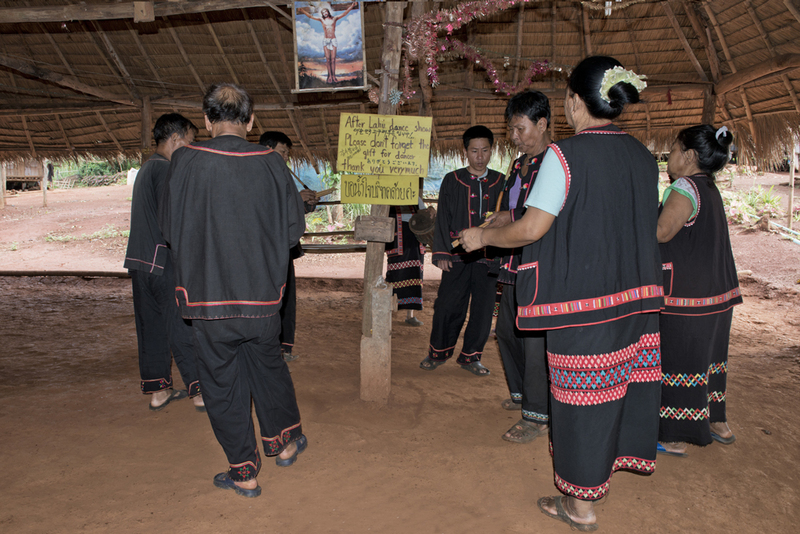 The traditional Lahu religion is polytheistic. Buddhism was introduced in the late 1600s and became widespread. 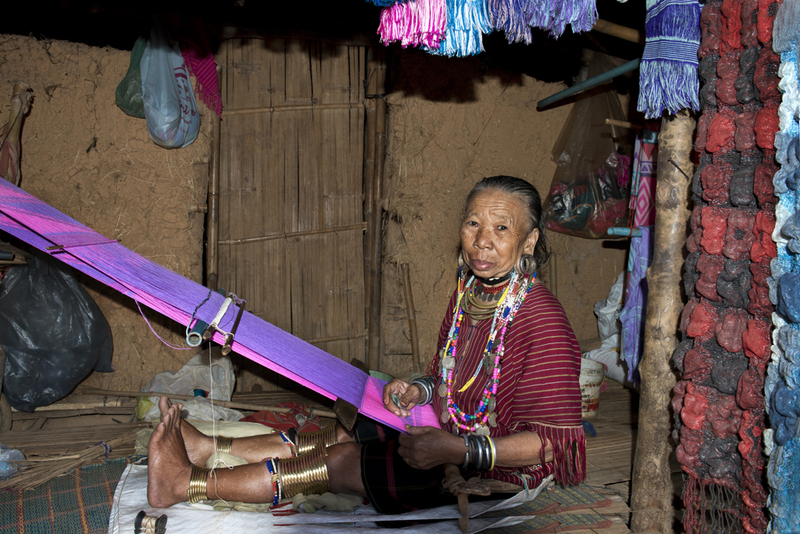 Many Lahu in China are Christians. Christianity became established in Burma in the 1800s and has been spreading since. They showed a tradtional dance with traditional music instrument, but my focus was the picture on the center, the crucifixion of Jesus Christ. And they asked for some donation after the dance. For the past 2000 years, the records show that the Mien lived in the surrounding mountains near Tibet. The Mien moved constantly because they did not like the controlling ruling from the Han. 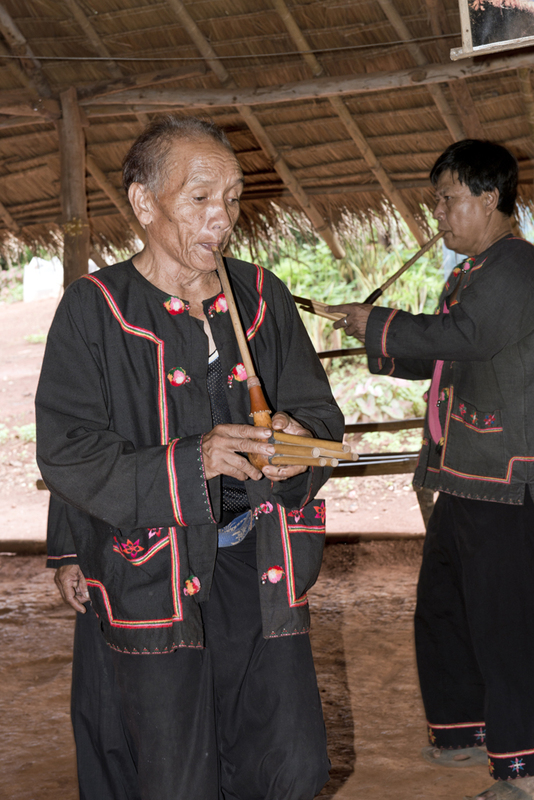 The Palong (Palaung) who live in Thailand came from Myanmar (Burma). It is likely they originated in Southern China and migrated to Myanmar. I saw the tribes dance and sing just for the donation, they looked bored. 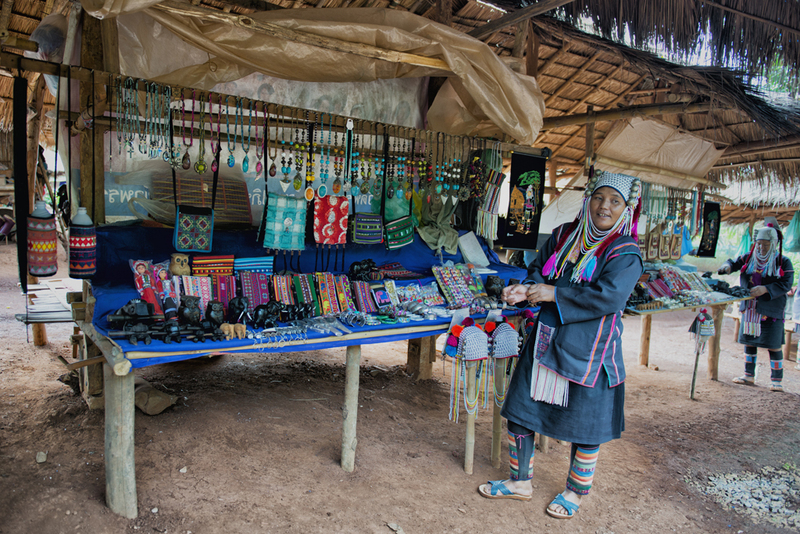 The ladies forced the tourist to buy handicrafts in exchange of taking their photography. 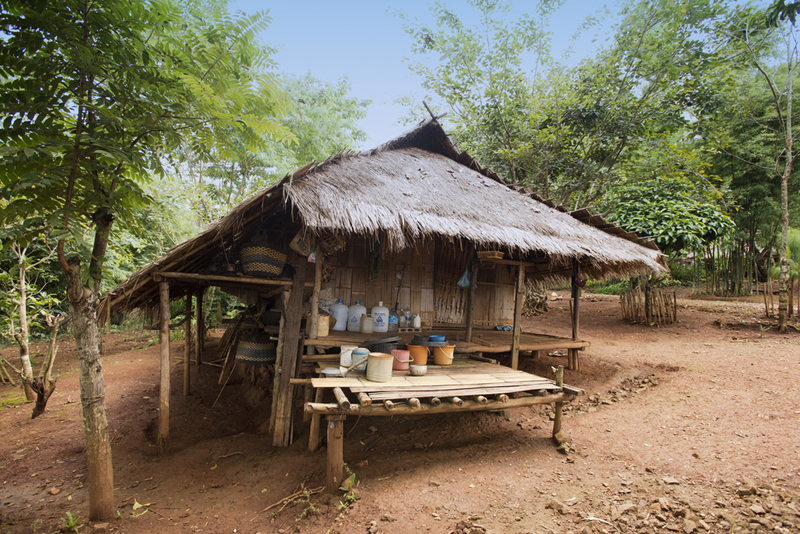 While the villages have been set up, it is where these ladies (and families) live, we can see different tribes just visit one villages, these tribes make a good living from visitors. 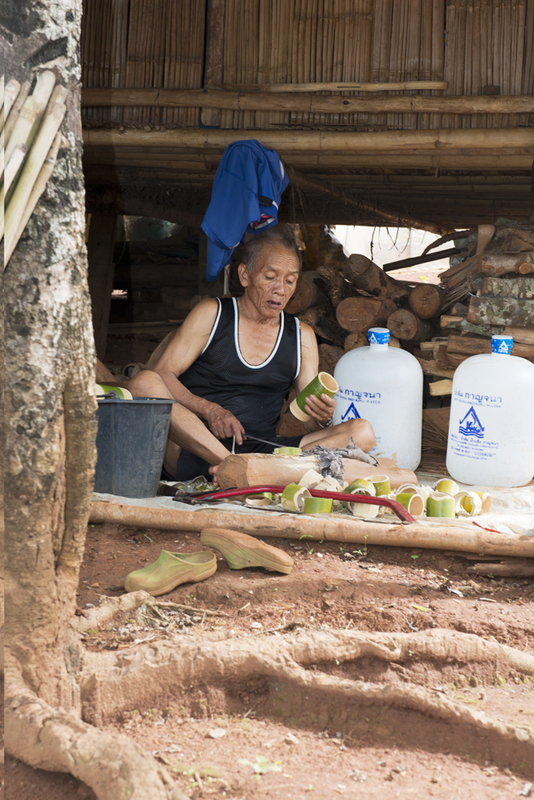 The average wage for a days hard laboring in the fields is around 150 Baht. These ladies can earn more than that with relatively little effort. The souvenirs and handicrafts are nice and cheap. 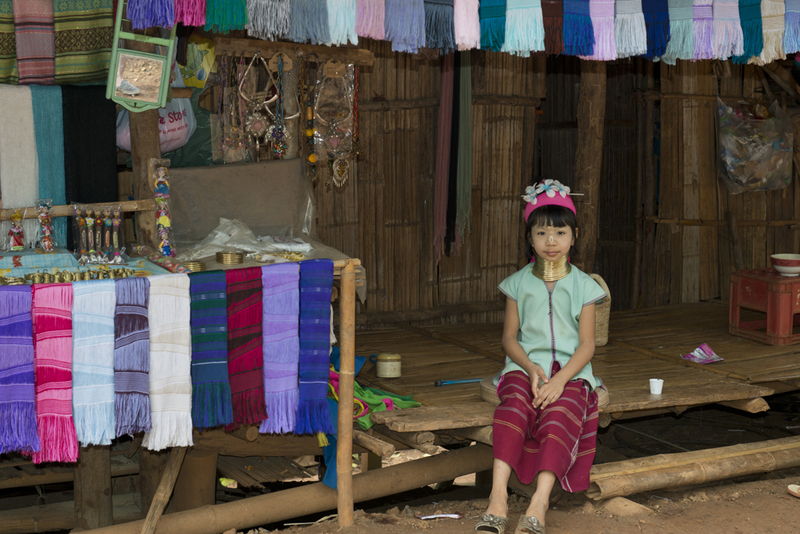 Many younger girls wearing rings and traditional custom, so it will do for the next generation. The ladies look absolutely stunning, great memories and great photographs. 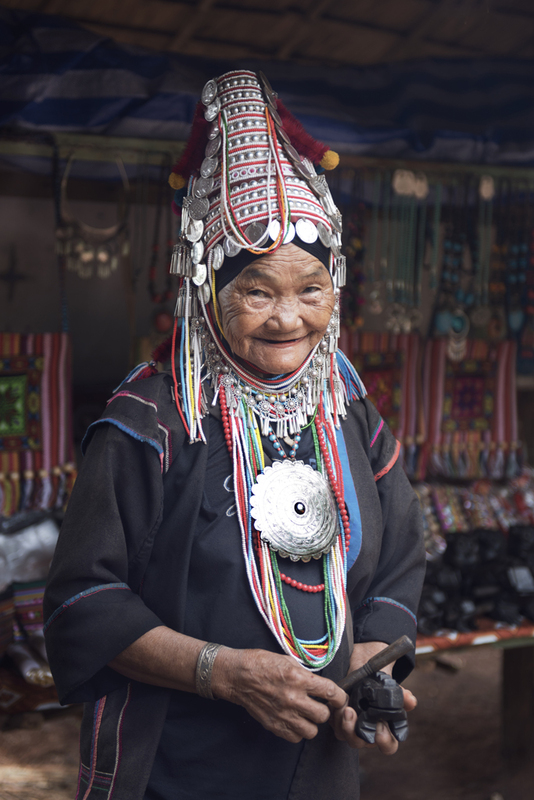 For me, i enjoy my time in this villages, some of the older lady smile and look very nice with their traditional custom, and i gave them some money,and buy some handicrafts, and they looked happy. 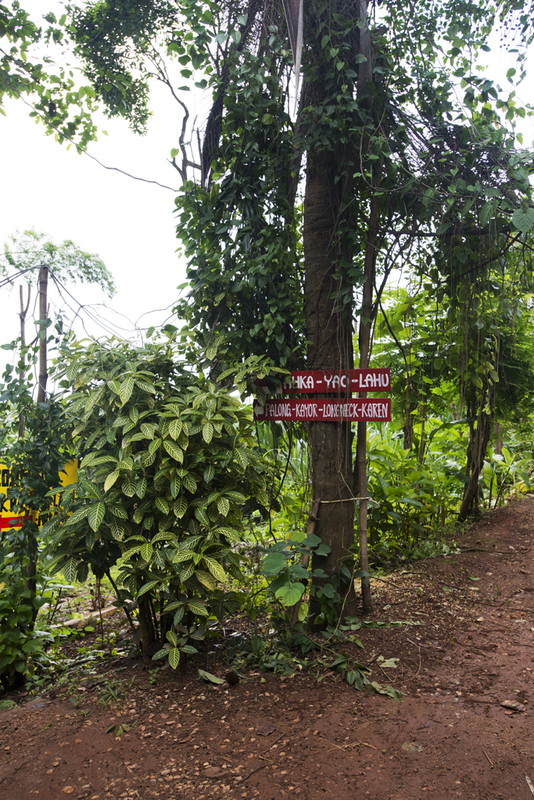 As long as there are no violence and coercion, and they do willingly, it is not a mistake to visit this village. Wonderful story and vivif photographs! 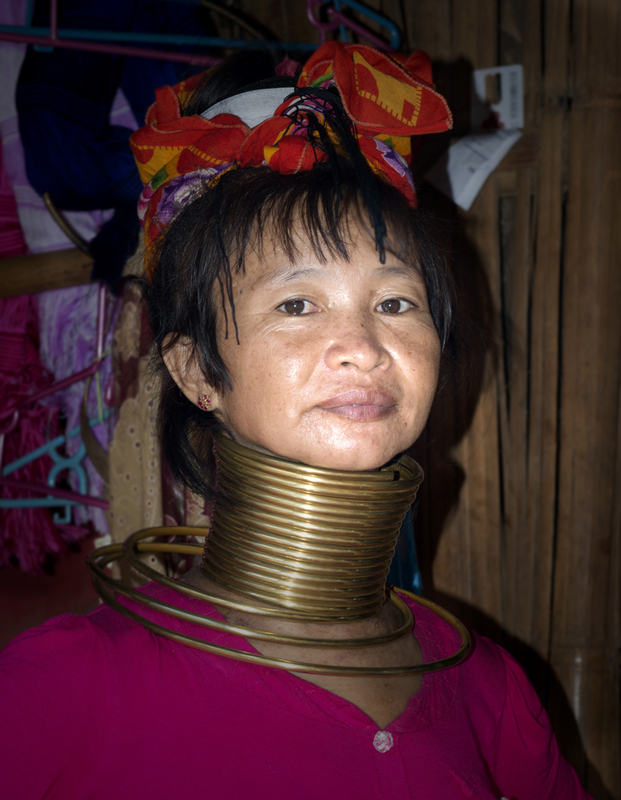 Do the women ever take out the rings on their neck? i think so, i wonder what is going on if they take out the rings..
amazing pictures. i loved the way you described it!